Not sure what size container you need? Click here to find out. 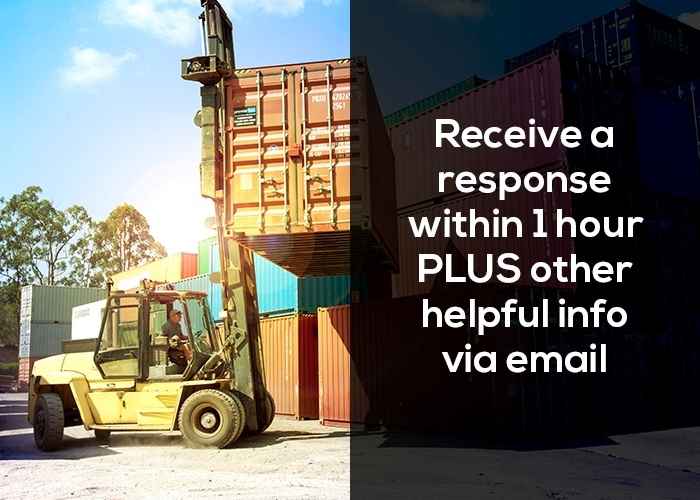 Or call 07 3888 3011 to speak to us now about shipping container prices.